England were ultra-impressive when thrashing the Czech Republic at Wembley and are expected to come through a tricky trip to Montenegro in Euro 2020 Group A.
We’re going with Evens for an away win to nil as our initial Montenegro vs England prediction. Montenegro began their campaign with a 1-1 draw in Bulgaria, where Stefan Mugosa opened the scoring just after half-time but the hosts levelled via a late penalty. The Brave Falcons put in a fair effort when third behind Poland and Denmark in a 2018 World Cup qualifying pool, but they were beaten by the top two on home turf. Last year’s Nations League started well with a goalless stalemate in Romania and a 2-0 win over Lithuania at this venue. However, both Serbia and Romania subsequently left Podgorica with clean-sheet victories and England are backed to do the same. Looking at the Montenegro vs England odds, we like 5/1 for a 2-0 away victory. Raheem Sterling hit the headlines with a hat-trick as England powered to a 5-0 triumph over the Czech Republic in London. The Manchester City winger also won the penalty which Harry Kane converted, while a Tomas Kalas own goal completed the scoring. 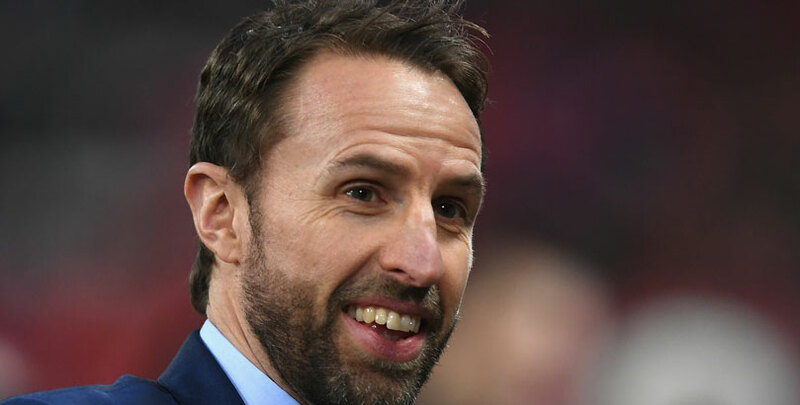 Gareth Southgate said of the 24-year-old: “He’s in a really confident moment, not only on the field, but off the field he’s so mature and comfortable in himself. Southgate did suggest that he may look to shuffle his pack in Podgorica, with Declan Rice possibly in line to replace the injured Eric Dier. However, this squad is now so full of confidence and self-belief that players appear to fit seamlessly into the system when called upon. “I think we need to find the balance between freshness and continuity,” commented the manager. “But I think the rest of the players make it an environment where they can come in and be themselves. Resting the red-hot Sterling at this stage does not look an option, though, so 7/2 for him to open the scoring again is added to our Montenegro vs England betting tips.